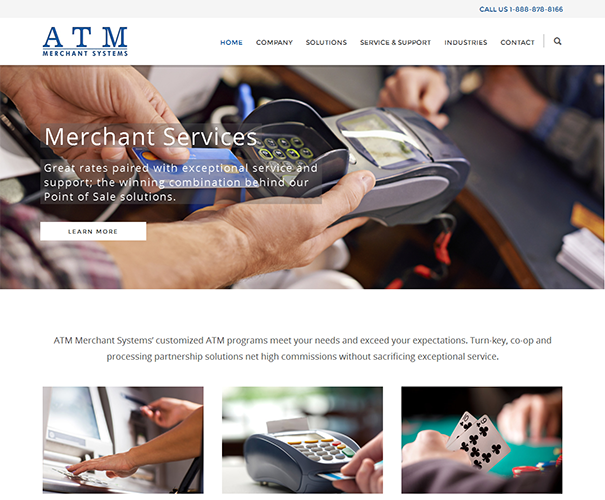 With a company as unique as ATM merchant providing tailored ATM solutions, unique cash management programs, and around-the-clock technical support, who better to provide the required web development services than BestHive. 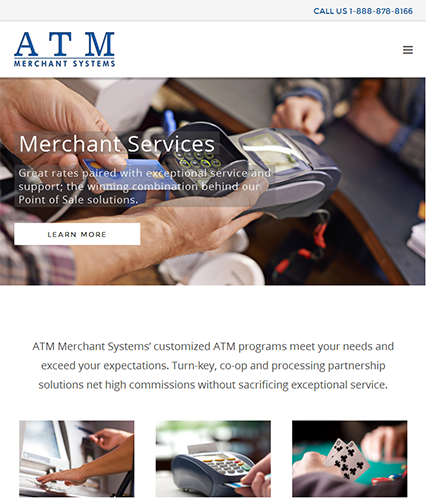 Building a CMS on WP, ATM merchant’s website has been generating sales like never before. Sign Up to Our Newsletter For Email Newsletters you can trust. Our web designing and development company allows the middle-market businesses like yours to generate more traffic resulting in better brand recognition and sales leads. Let us tailor and manage your website using which you can meet your unique goals.